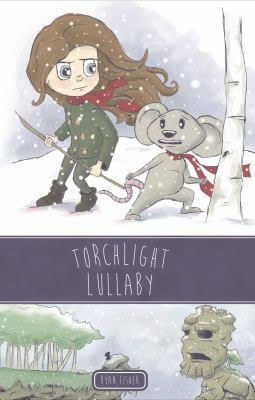 Picture Books are for Teens Too! 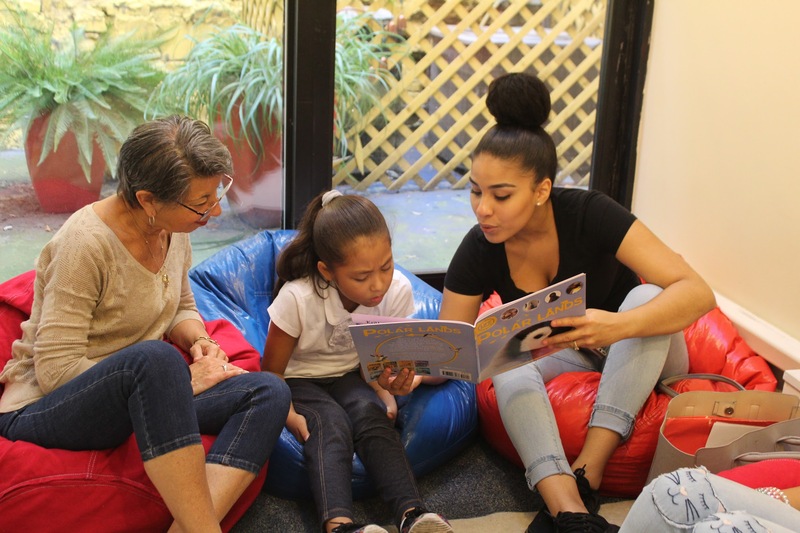 By Deborah Takahashi November 25, 2018 November 21, 2018 Continuous Learning, Interactions with Teens, Teen Services, YALSA Info. 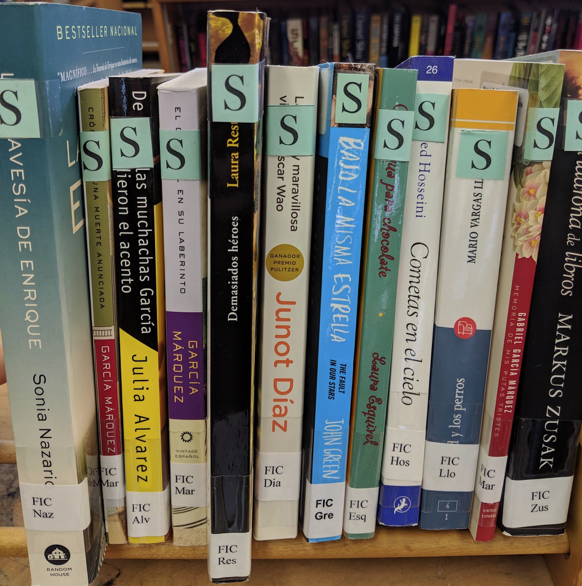 By Tess Wilson November 21, 2018 November 5, 2018 YALSA Info. 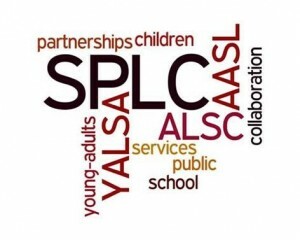 What does YALSA mean to you? When I first started library school, I knew that I wanted to work with youth, teens in particular. YALSA was my go-to resource as I studied library and teen services. As I’ve advanced in my career, YALSA continues to be an important resource for me: learning and networking opportunities, leadership development, and as a training tool for my staff.The creativity, passion, and dedication of YALSA members is a great source of inspiration for me. What are your hopes for the future of teen services? I hope that we can successfully advocate and provide support so all libraries are able to develop and deliver unique services for and with teens and that ALL teens’ needs and interests are represented in library services. What was your favorite band as a teen? Name one cool fact about yourself (birthmark, cool tricks, met a celebrity, etc). 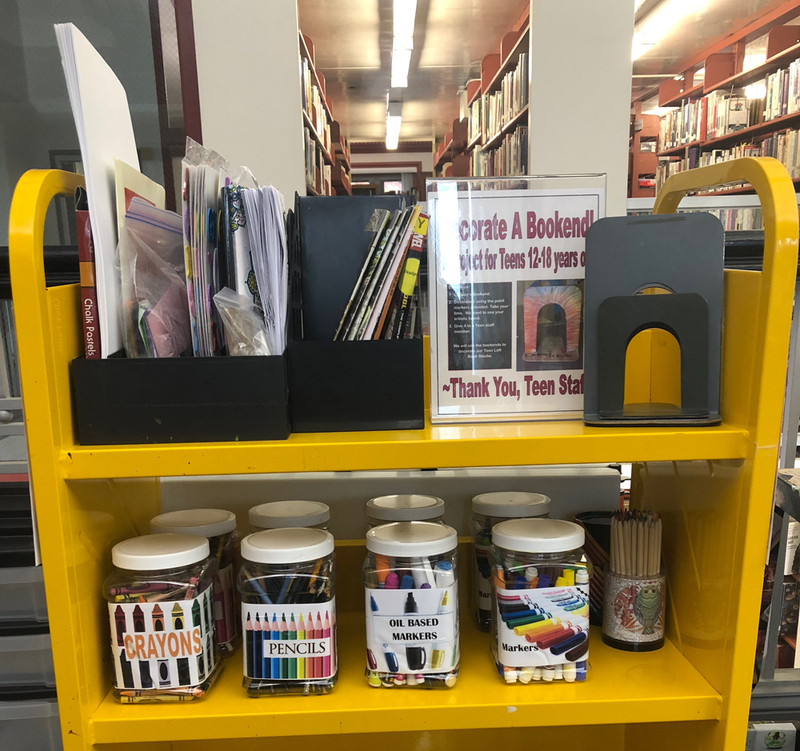 By Crystle Martin November 20, 2018 November 21, 2018 Governance, YALSA Info. As YALSA embarks on forming its next Strategic Plan, we would like to get feedback from the library community about their interests around services for and with teens and the direction of the organization. 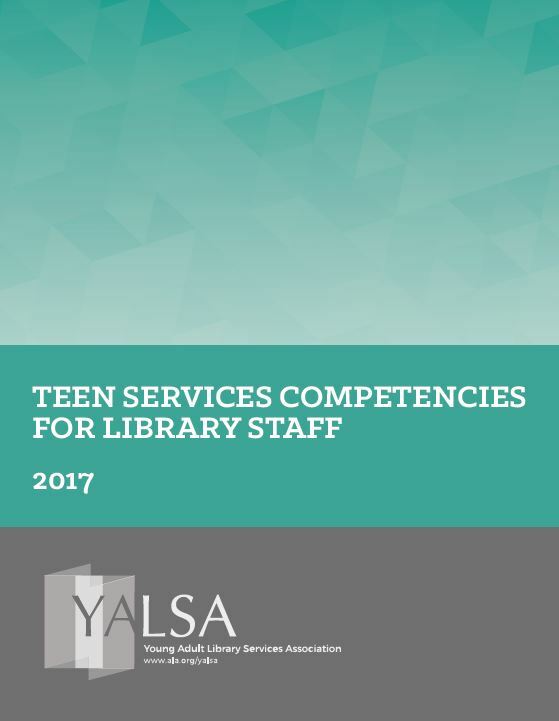 The feedback you provide will help us to design the next iteration of YALSA to best suit your needs. You do not have to be a member. All survey responses are strictly confidential and will not be shared beyond YALSA. The survey should take about 10 minutes to complete. Please complete the survey by Dec. 15. Thank you for helping us to improve YALSA.